My cousin just put me up on this DMV native. His smooth falsetto vocals reminds me of Maxwell or Bilal and the track is reminiscent of a Mayer Hawthorne cut. 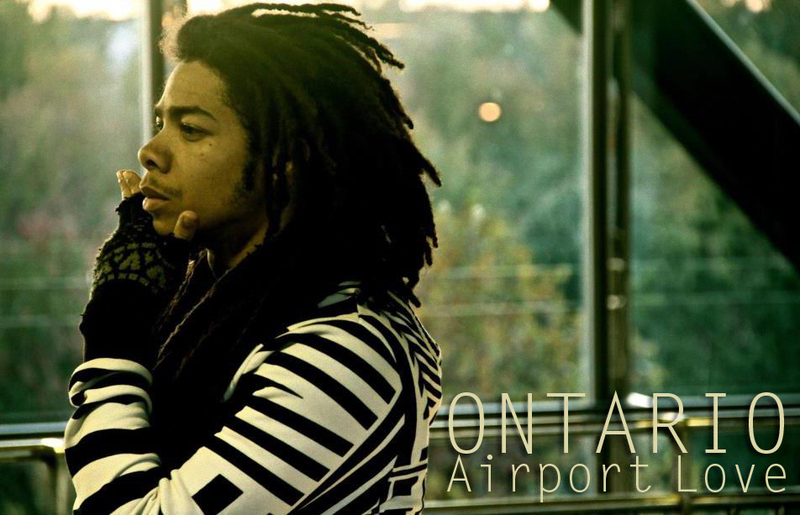 Check out his new video Airport Love. More videos from the directors.